After he first took the job, he grew concerned that the agency was not doing enough to prevent suicide after a news report showed high rates among young combat veterans. Suicide prevention leaders told him that they would put together a summit meeting to respond, adding that it would take 10 months. Dr. Shulkin told them to get it done in one month. When his staff members pushed back, he pulled out a calculator and began quietly tapping, then showed them that during the delay, nearly 6,000 veterans would kill themselves. They got it done in a month. Indeed, SFTT has greatly admired the decisiveness with which Dr. Shulkin has attacked two chronic problems with the VA: A bloated infrastructure and the lack of authority to manage the VA’s large workforce. 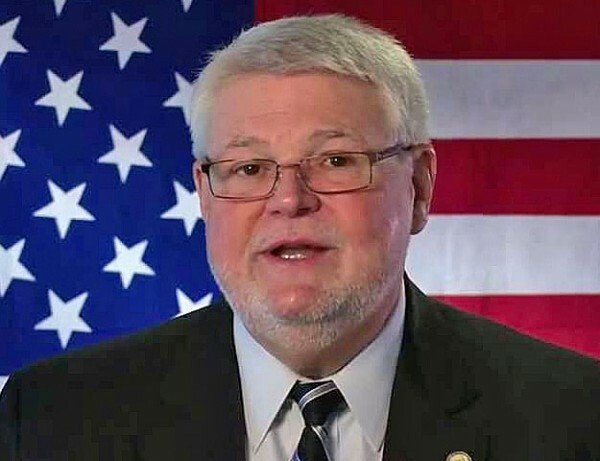 “Trampling on the rights of honest, hard-working public-sector employees is not the solution to holding bad employees accountable for their actions,” American Federation of Government Employees National President J. David Cox said. He said the bill would set up different standards for VA employees and other federal workers. While I hope that Dr. Shulkin has the fortitude to implement the bold changes he has outlined, the entrenched bureaucracy represented by David Cox and others, such as David Cifu, will continue to undermine his efforts. The VA has simply grown too large to manage effectively. 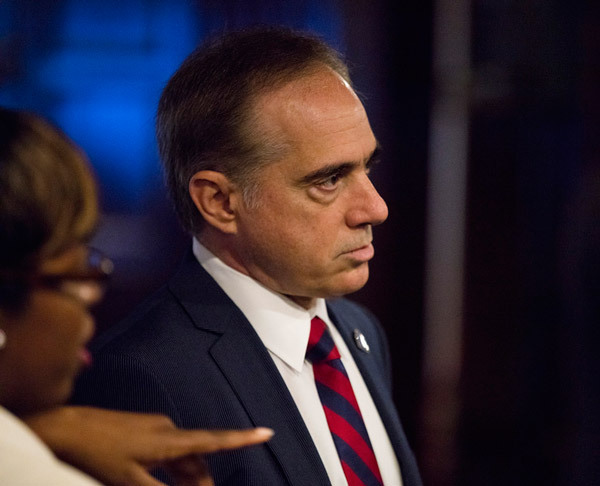 Dr. Shulkin is right in arguing that the lives and well-being of Veterans are far more important than defending the rights of a few “bad apples” within the VA. David Cox should embrace the vision of Dr. Shulkin and act in a manner which reflects well on the work ethic of the vast majority of VA employees. Veterans, Veteran organizations and our elected officials should provide Dr. Shulkin with a clear mandate to bring about the much needed reform within the VA. Our Veterans, their family and friends and an appreciate public deserve no less. J. David Cox would do well to join forces with Dr. Shulkin in this effort rather than taunt him.